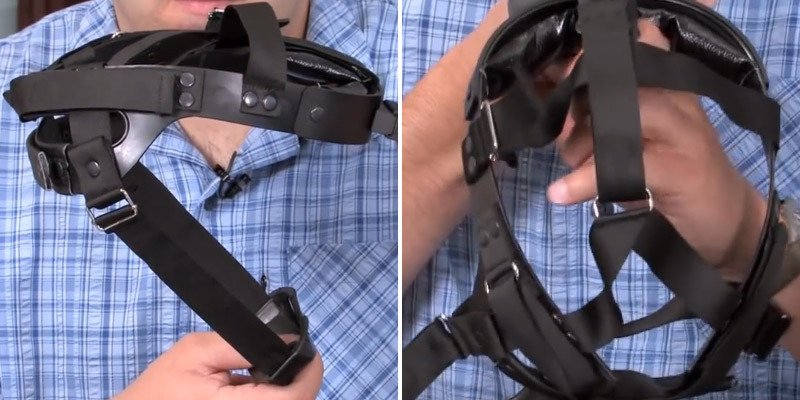 A head mount kit is part of the package so you won't have to hold the device in your hands. The adjustable straps will help you adjoin the device in such a way that you will barely feel its presence. Scratches seem to appear after a rather short amount of exploitation no matter how careful you are with the device. If you are looking for a night vision device that will allow you to observe objects from a very long distance, this model is your best bet and will provide you a significant advantage during the night time. 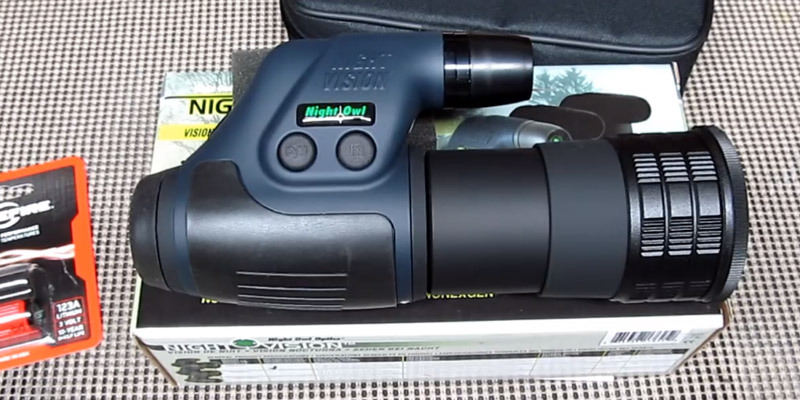 An item demonstrates outstanding night vision quality despite its small size. It is also well made and comfortable in usage. From time to time, there can be some difficulties with the focusing. 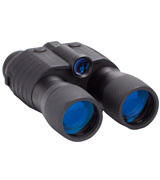 These excellent night vision binoculars can be effectively used in total darkness or dusk. 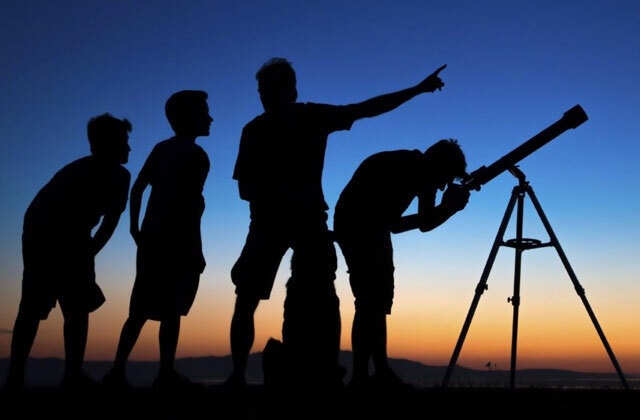 So, they will be great for observing nature in the night. 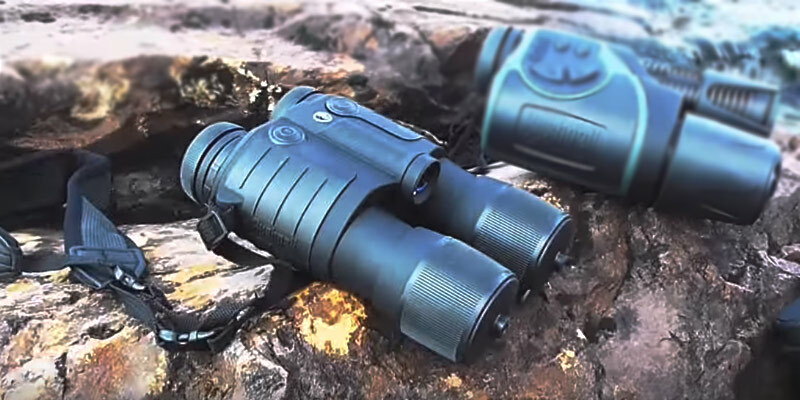 This night vision monocular features convenient buttons position and works very well without any latency. 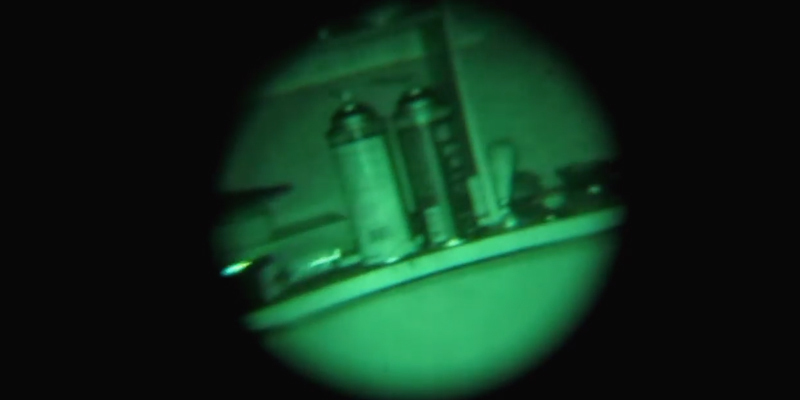 This night vision scope is not supplied with an eye shroud. Night Owl's NVD provides pretty high magnification. As a result, it renders an enhanced image and absolute identification of targets located far away. 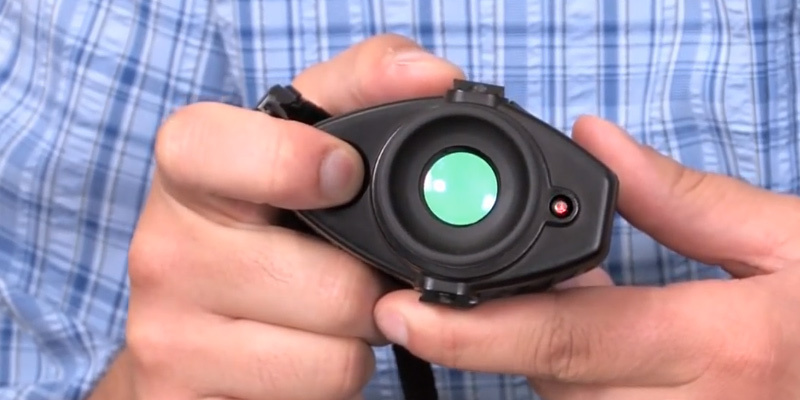 Unique design allows using this night vision device both for left and right eye. It is ideal for hands-free operation. The visibility range is rather low. Thanks to a protective cover, this model suits perfectly for airsoft games, paintball, hunting or security. 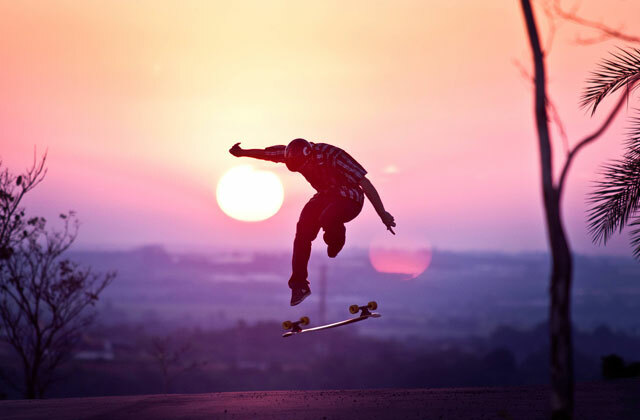 Go ahead and practice these activities at night! Adjustable IR brightness provides an optimal visibility in different light conditions. You can insert a memory card and save images as well as videos. Rather short distance between the buttons. Low battery life. 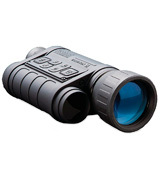 This multifunctional monocular combines excellent visibility and synchronization capabilities. It is suitable both for daytime and nighttime use. 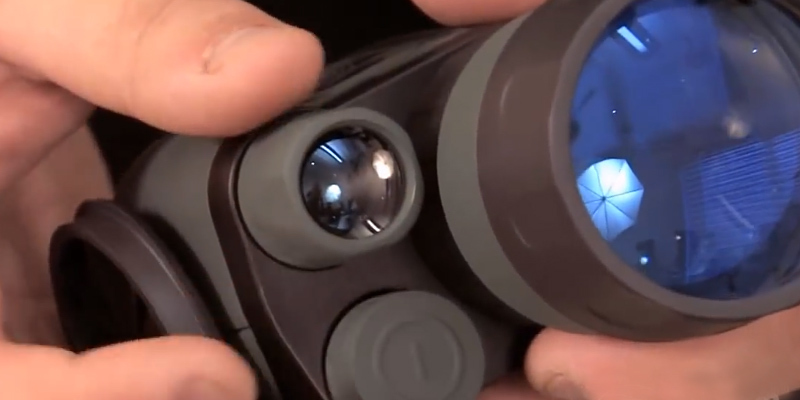 A night vision device, despite seemingly being a very specific tool that allows you a more clear and comprehensive sight in near or absolute darkness, has gained quite a few fields of applications over the past years. While it was originally introduced during the time of World War 2 strictly with military-related purposes in mind, the technology has evolved greatly since then, leading to several iterations of night vision equipment with an increase in performance and a drop in pricing. 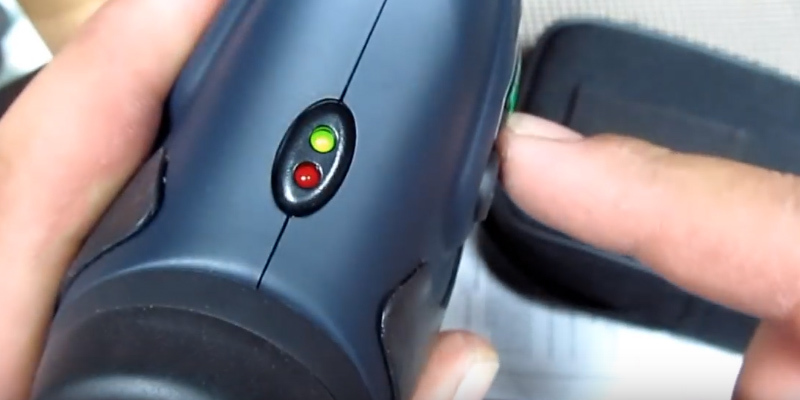 Ergo, civilian population decided to implement these kinds of devices for their personal use in activities such as hunting, wildlife observation, driving or playing games designed to recreate military operations such as paintball or airsoft. 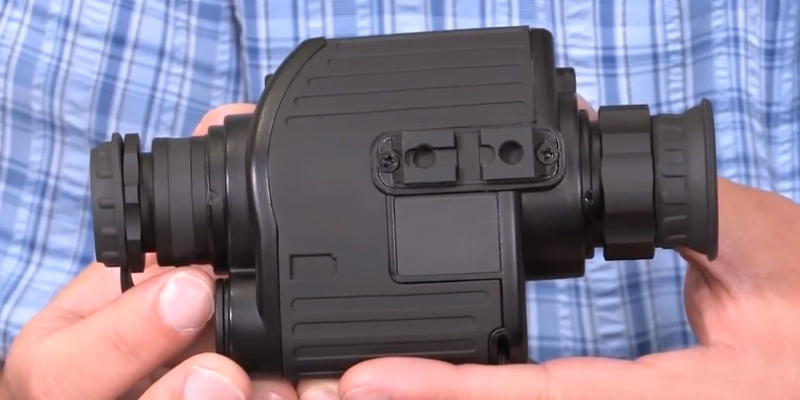 No matter the kind of application you were looking for or whatever you had in mind when you decided to purchase a night vision device, this model from a Lithuanian company Yukon Advanced Optics is certainly the one you should pay close attention to. The Yukon YK24025 Night Vision Monocular incorporates the exciting element of hands-free night vision with the quality and value of a 1x24 monocular. 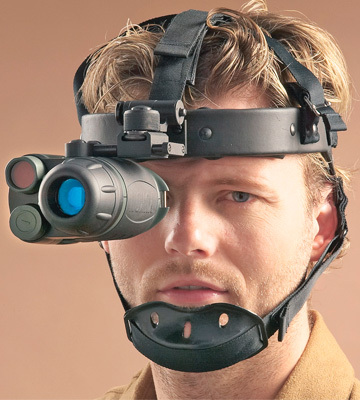 This Yukon NVMT Night Vision Monocular Headgear is fashioned after military tested designs and provides hours of comfortable hands-free operation, perfect for high-tech Air Soft games, paintball, and hunting or observing the nature during the night. This model's monocular uses no magnification so that the users can see a clear image with no distortion or change in depth perception. The said monocular with its rather compact size is secured to the head gear by a mounting system that sits with ease on the front head strap thus allowing NVMT to be flipped up when not in use or flipped down when activated. The headgear is designed to be used with your right eye only and can not be interchanged for the left. 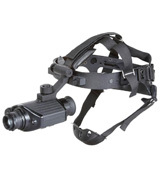 This product also features a separately activated Pulse system IR illuminator that employs a pulsating infrared beam to enhance night vision capabilities. 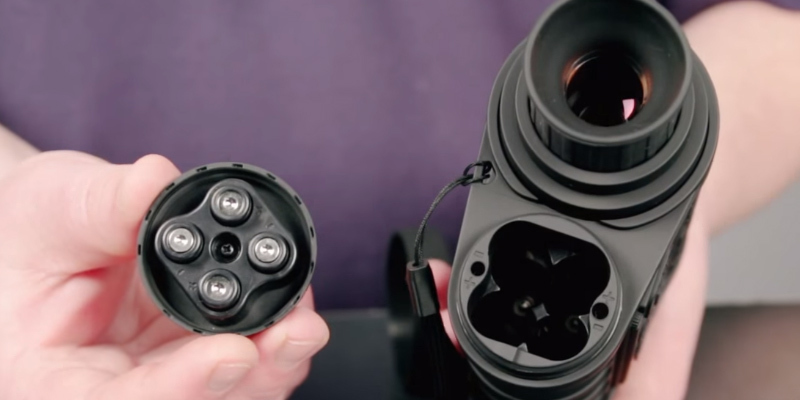 A detaching mechanism allows the monocular to be taken off the mount for hand-held use. Some of the additional accessories for this model include the NVMT IR Flashlight, Riflescope Conversion Kit, and Digital Camera Adapter. 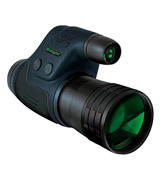 The Yukon YK24025 Night Vision Monocular will provide you a clear image of the objects from a very long distance. It features a weather resistant construction, a great focal range, and is also backed by Yukon's Limited Lifetime Warranty. That, along with a variety of useful additional characteristics, is what makes this product such an alluring choice for potential buyers. 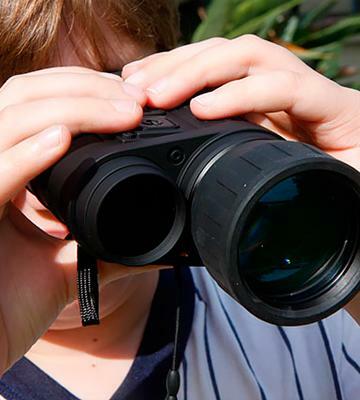 This sports night vision binoculars are known for an amazing design and enduring materials. The diopters are featured with pads of a quite soft rubber material - this makes a device quite suitable for a dynamic usage. This Bushnell NVD is light (about 480 gr) and feels good around the neck. 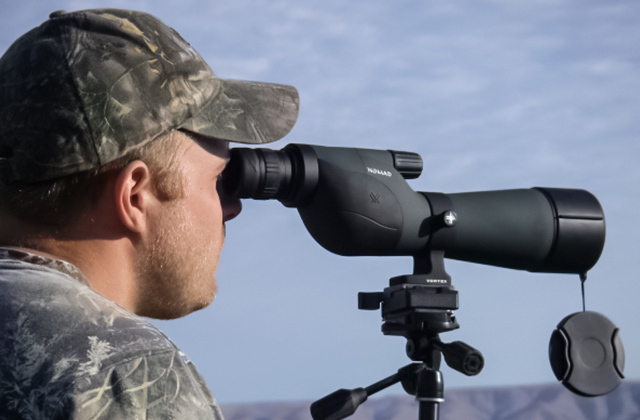 Its lens (40 mm diameter and 165 mm length) provides hi-quality observation in a short and middle distances. 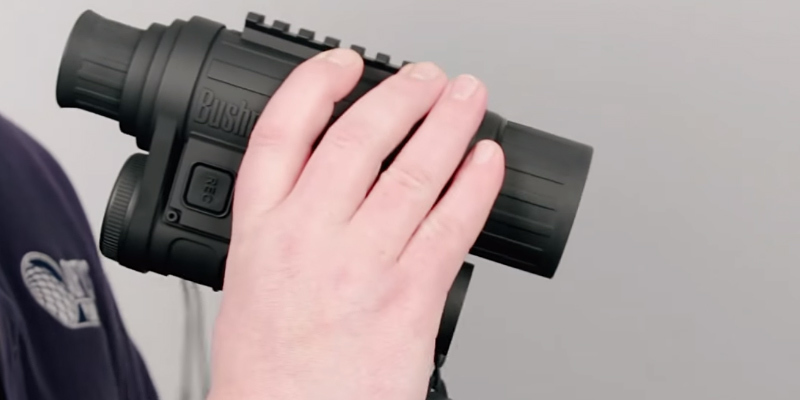 BUSHNELL night vision glasses show nice results in darkness as well as in dusk. This model can work by taking the light of any kind of room or using moonlight or starlight. 2.5x magnification helps you see things closer. A stationary infrared illuminator guarantees the long observing distance up to 90 yards (viewing range from 4 to 750 feet). A device is quite useful in different extreme temperature conditions from 70 to 104 F. You can use Bushnell NVD even when it is raining because it is water resistant. But be attentive - it is not waterproof. So, do not submerge it anyway. So, if you want to have a great assistant in any weather conditions, this device will be perfect for you. 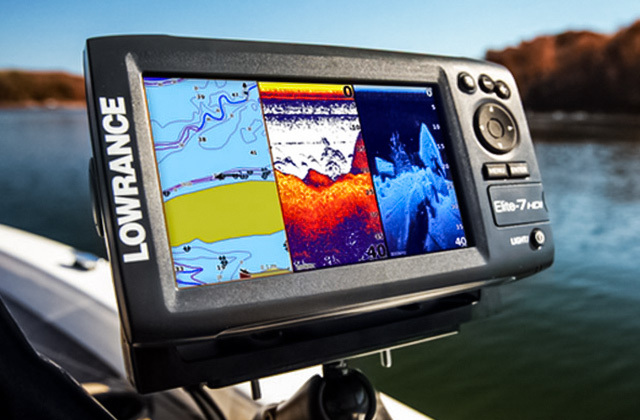 This model from BUSHNELL LYNX series features long-lasting power from only two AAA batteries. You can buy them everywhere. 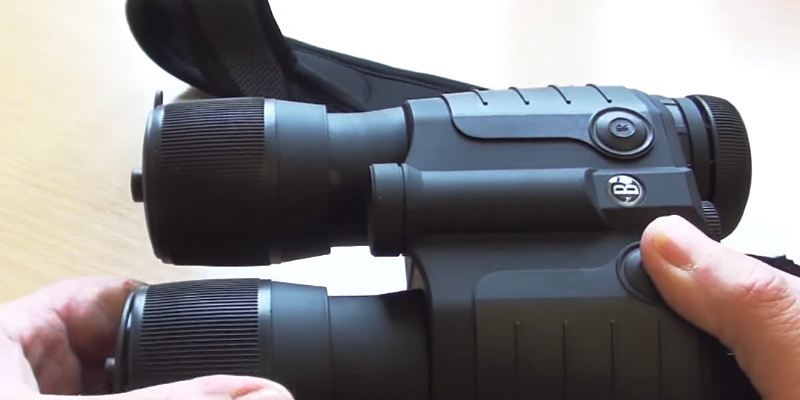 Powered by them, this night vision equipment is able to run up to 20 hours with illuminated IR. And if you turn the IR off, the binoculars life extends up to 70 hours. This is considered to be a good rate. 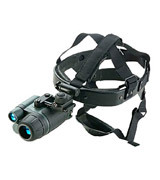 Its quality optics enable you to use the device anywhere in the night. 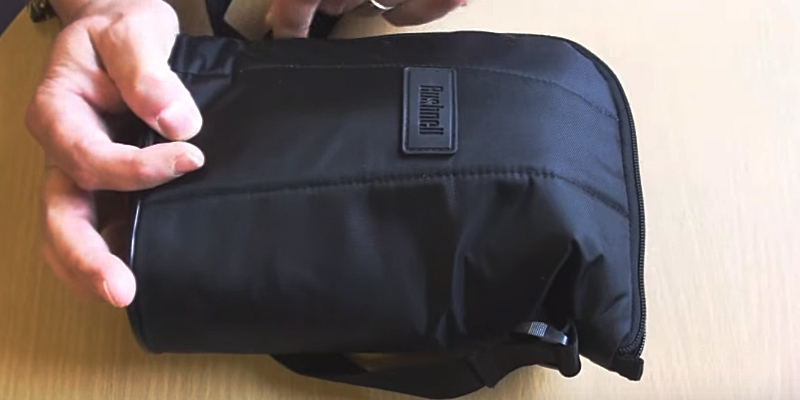 Item comes with the detailed guideline and comfortable carry case. The lens cloth is also attached. Furthermore, it comes with a mountable tripod with an optional adapter. Comfortable eyepiece will be an additional reason to look thoroughly at this great device - you hardly get tired even if you use it for few hours. Manufacturers supplied this model with objective and ocular lenses which were constructed of top-grade Allglass optical system. Night Owl uses quite powerful IR illumination that is considered to be invisible to human or animal eyesight. It is also supplied with Generation 1 technology that allows to amplify ambient light up to 500X. 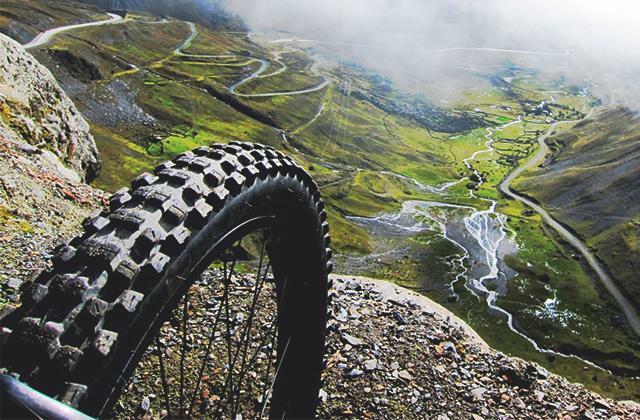 One more advantage is soft-touch rubber frame, that will fit well in your hands. 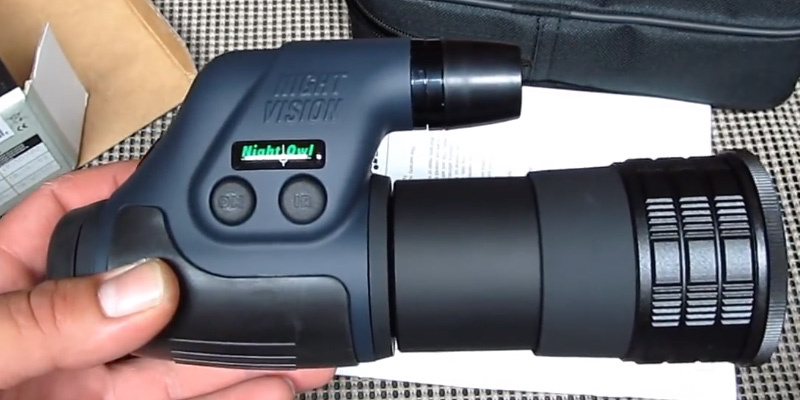 Night vision Owl provides 5x magnification. Looking into this device, you will be able to see objects at 65 yards with an angular field of view up to 15 degrees. Due to this feature, you will get high resolution and more clear and accurate identification of any distant target. Built-in infrared helps you to enhance target identification in any environment even in absolute darkness. It also improves image resolution. A device is supplied with impact-resistant lens made of thermoplastic. The device comes in an aluminum body. That means you may not be afraid of accidentally dropping or kicking. Unfortunately, the Night Owl is not waterproof night vision device. So you should take care of it while raining or snowing. Perhaps, it is not suitable variant for the water activities. This item requires one 3-V Type-123 lithium battery. Depending on infra-red illuminator usage, the Night Owl's runtime can be prolonged from 45 up to 100 hours. A battery is disposed inside the IR housing and can be replaced by unfastening and removing the spring-mounted IR lens from the body. So, this device is quite easy to maintain. 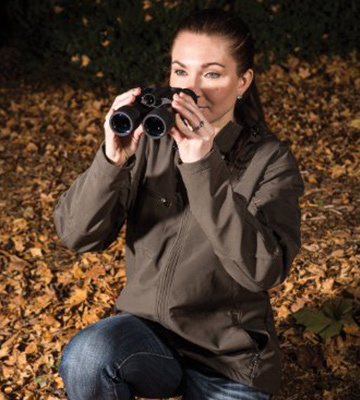 Night Owl provides you with extra magnification and doesn't contain a lot of excess weight. This awesome device is equipped with a hand band. It is also supplied with a robust molded focus ring for a maximum comfortable usage. 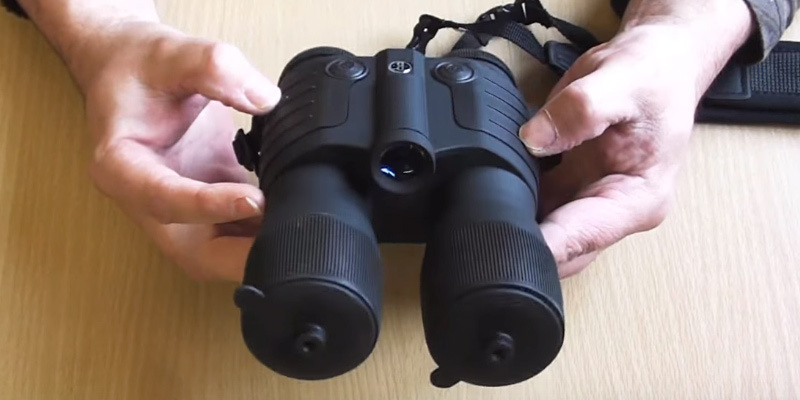 This NVD will be ideal for people looking for an inexpensive device which can be used at night time while hunting, camping or just for wildlife observation. Armasight Vega Night Vision Goggle has an excellent design that allows you to use the device on either right or left eye. 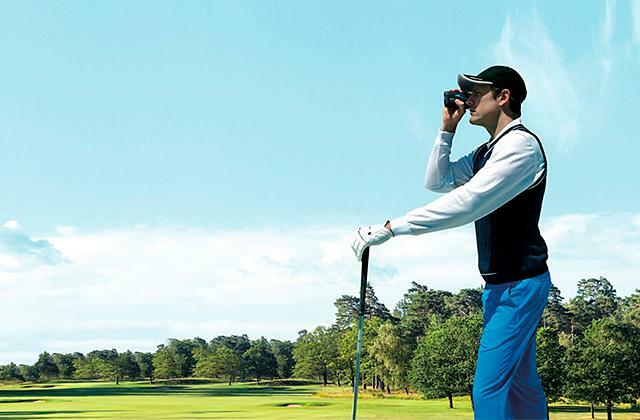 The next beneficial feature is that you do not have to hold the monocular in hands as it is equipped with a special headgear which can be adjusted depending on the size of your head. The model has a small weight (only 0.54 pounds), which allows customers to use it for a long time without any head fatigue. Finally, a rugged reinforced composite housing adds to extra durability. 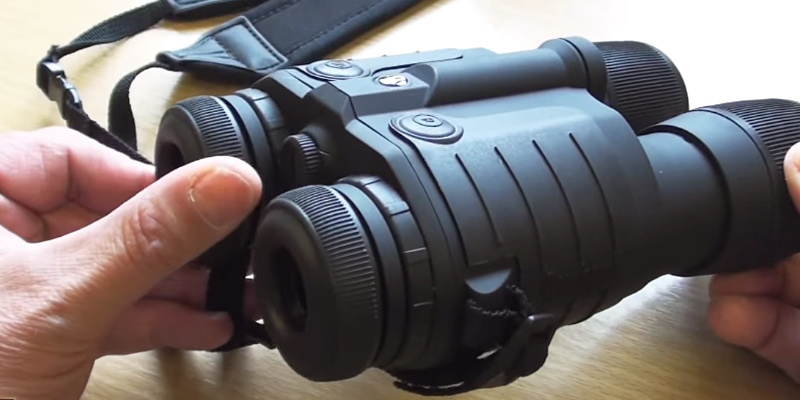 This monocular is one of the best night vision devices on the market nowadays. This model does not boast the highest detection level, but it is worth noting that this very device is equipped with an infrared illuminator. It can significantly boost the viewing range even if you use it at nighttime. The 35-millimeter lens will definitely surprise you because it provides great viewing capabilities with the viewing angle of 35°. In addition, you will be able to adjust a diopter from +4 to -4 dpt. A truly top-notch product! 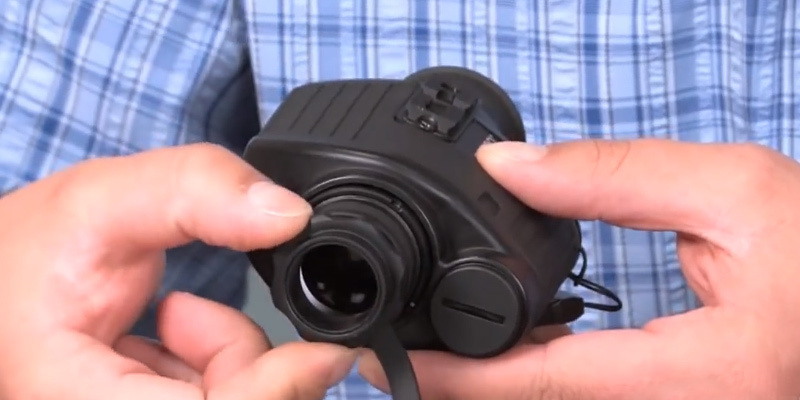 As we have already mentioned, Armasight Goggle comes in a reliable housing. But the protective capabilities are not limited just to this. 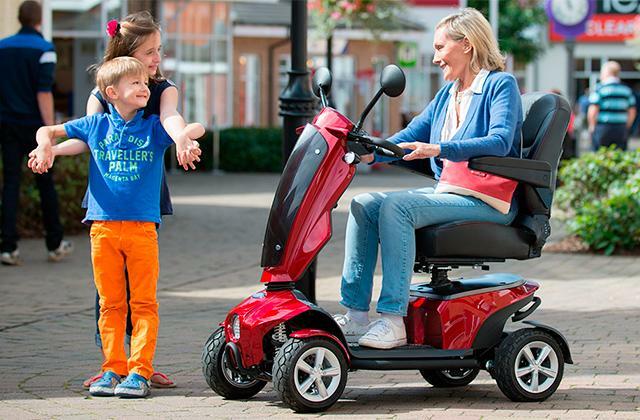 The model has excellent protective properties, which allow using the device in a heavy fog or even steady downpour. All this will surely please fans of extreme sports or avid hunters who need to use the device under any weather conditions. Note that the model is capable of withstanding a wide range of temperatures (from - 30° to + 45° C). The Goggle night vision device is powered by a single CR123 3V battery or by the CR123 3.2V rechargeable battery. Take into account that the kit does not include batteries, so you should buy them separately before using the device. It's totally up to you to decide what type of battery to choose. As for the battery life, it varies depending on whether you use the IR illuminator or not. The battery life with IR mode switched on will amount just to 12 hours, but if you do not use illumination, the battery life will increase up to 58 hours! Speaking about portability, the model is very convenient to fix on your head due to the low weight and excellent construction. As you are likely to deal with lots of equipment, it is very important to have your hands free for performing different actions. 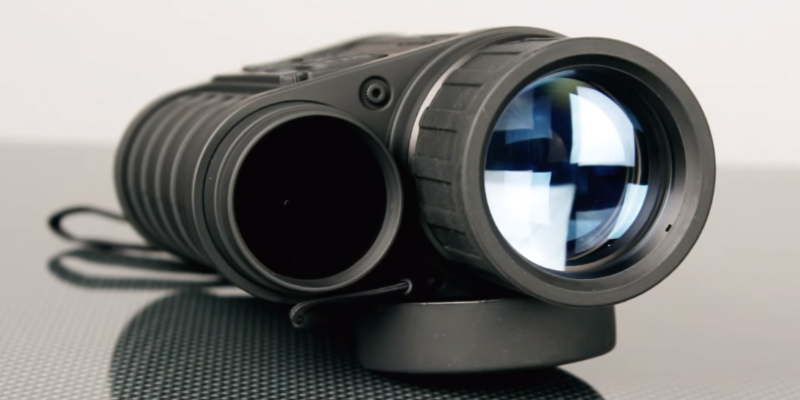 This Armasight model has the capability of rotating the monocular up in one simple motion. So, when the device is not in use, it can remain on your head, and you will not have to remove it and load in your bag. If you are looking for a device of superior quality, don't look any further! 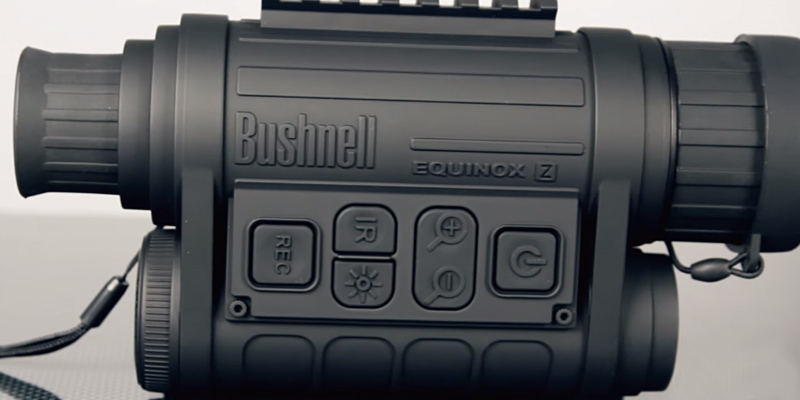 Bushnell Equinox night vision monocular stands out for its excellent viewing features. And in order to meet all the customers' needs, the manufacturer offers this night vision device in three different options: 30mm objective lens and a 3x magnification, 40mm objective lens and a 4.5x magnification, and the most powerful - 50mm objective lens and a 6x magnification. 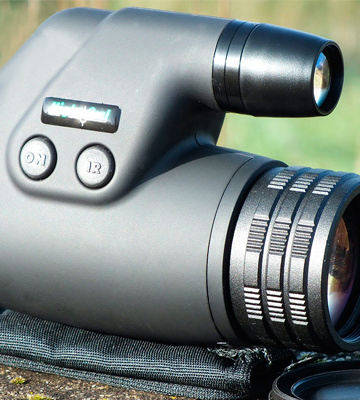 This night vision monocular boasts a rugged water-resistant housing that can be mounted on a tripod. This model has the highest detection level which, as stated by the manufacturer, is up to 333 yards. In addition to the optical zoom, this night vision device also has a digital zoom that can magnify every detail up to 18 times. Fantastic! We would like to stress that this model allows choosing one of three levels of brightness. So, all customers can set the most appropriate one according to different light conditions. 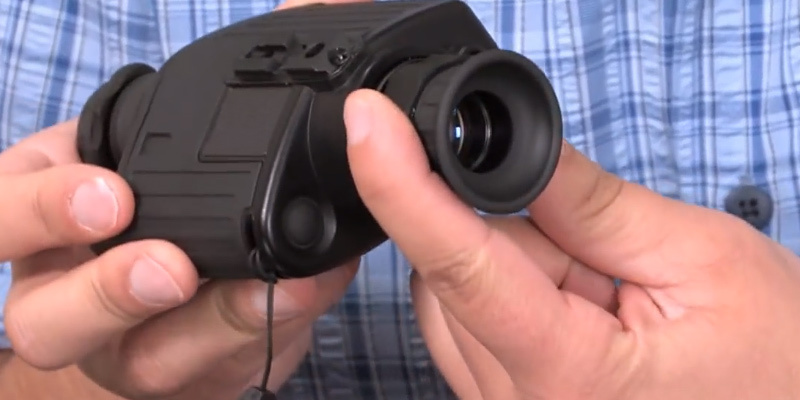 To crown it all, Bushnell Equinox Z Digital Night Vision Monocular has a fantastic capability of saving photos and videos to a removable microSD card, the capacity of which can reach 2 Gb. The housing is made in compliance with the IPX4 technology that is widely known for its capability to withstand dust and moisture. So, this device is totally weatherproof. And for extra comfort, there are grooves and lines on edges to prevent the monocular from slipping from your grip. Despite being very powerful, this device is very energy efficient as it automatically turns off after 10 minutes of idling. 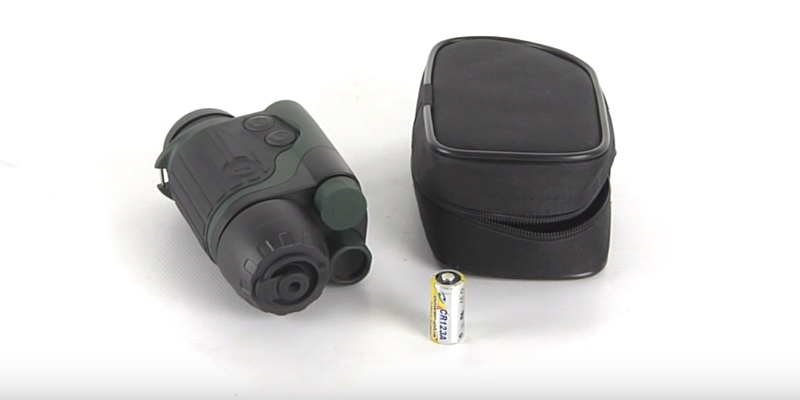 The night vision monocular uses 4 AA batteries for proper operation. We would like to emphasize that batteries are not included in a package but still AA battery is the most widespread model, which can be purchased at almost any store around the world (from the US to Nigeria and from Japan to the sizzling desert of Chile). In addition to such batteries, you can buy rechargeable batteries of the same size. So, all you have to do is just charge them from time to time. 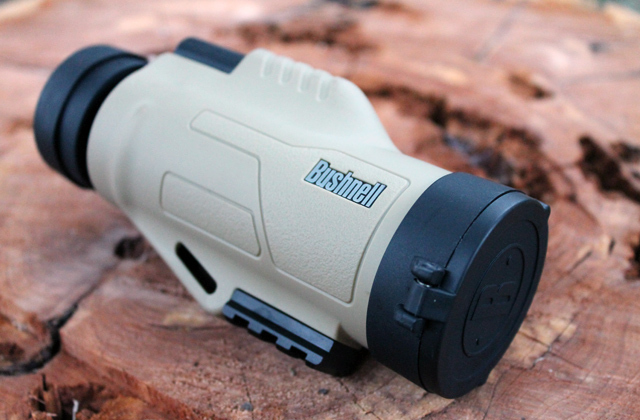 And the last but not the least, Bushnell monocular has a convenient indicator that displays the current battery level. Be ready to carry this item anywhere you want. The dimensions of 8.2x4.1x2.4 inches and the weight of only 0.94 pounds make this night vision device very portable, allowing you to place it even in a small travel bag or backpack. 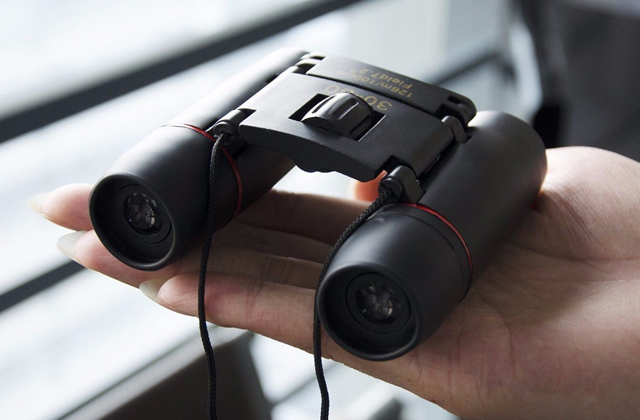 What's more, the monocular is equipped with a special port for a USB connection. Hence, synchronization with a PC is possible! And, if you prefer viewing photos and videos on a large TV screen, you are welcome to connect the device to it using RCA video input. Impressive, yeah? 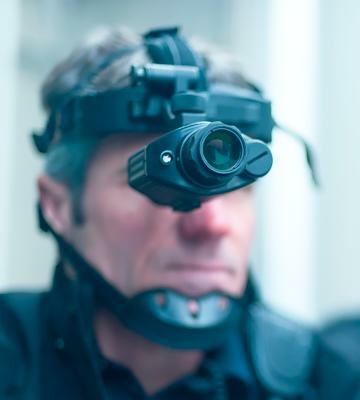 A night vision device (NVD), also known as NOD – is a night observation device, an optoelectronic device that enables you to see the objects in absolute darkness. The image produced is a monochrome, generally with shades of green or gray. 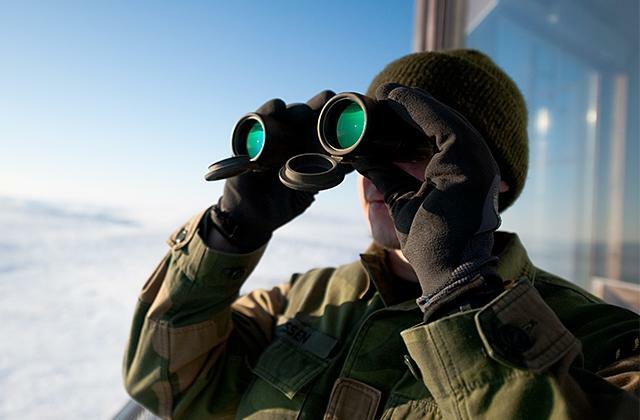 It can be used for wildlife observation, hunting, law enforcement and even for military aims. 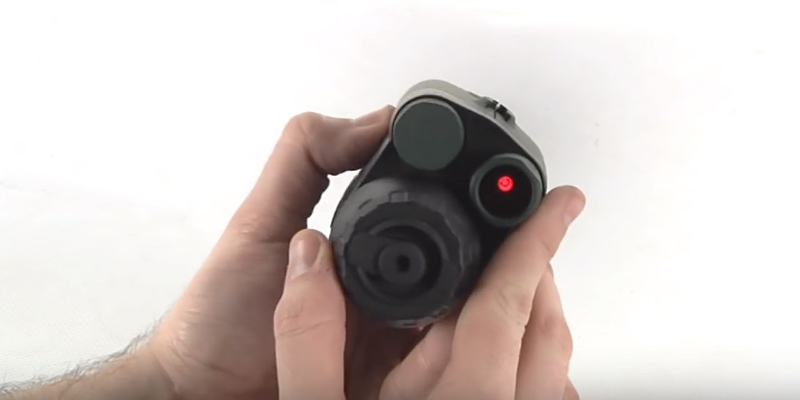 Those who use night vision devices for hunting should also get a red dot sight which will help you hit the target. 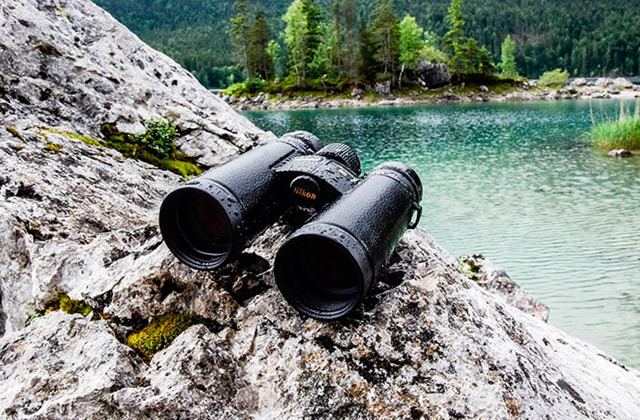 If you enjoy spending your spare time hunting or fishing, we recommend you to look through our sleeping bags and binoculars reviews. Firstly, you have to decide where and how you are going to use it. 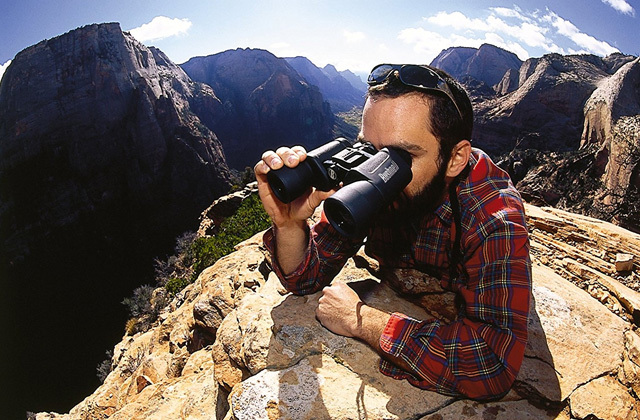 What model suits you the best - binocular or monocular? Do you prefer a headgear or a wrist strap? Bigger or smaller lens diameter? In order to make the right choice, discover more about Design and Construction. Detection is the second criterion you should pay attention to. We mean such important features as a visual field or a focus range. Besides, there are some other characteristics that present productivity. 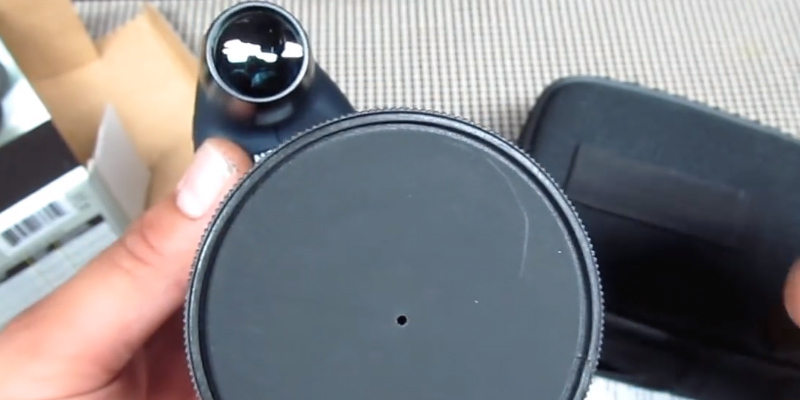 Lens Protection is a really significant feature. 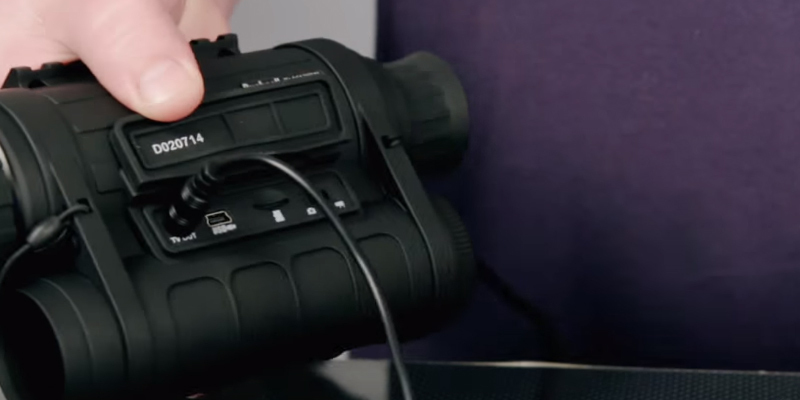 It is one of the main features of the night vision scopes. As a rule, manufacturers take care of kicks, drops or frost protection. Battery life plays the great role when you take NVD outside. You never know how much time your observation will take and if there is a chance for charging. Portability is also very important. It is preferable to have a light Night Vision Device. Your observation may require more time and fewer moves. In some cases, small size and compact design can help you to hide it in a pocket or purse.